Originally a small fishing town on the Red Sea coast, Hurghada developed into Egypt’s premier beach destination thanks to its year-round sunny weather and world-class dive sites. Of course, the fact that British tour operators aren’t allowed in Sharm el Sheikh anymore will help too… Hurghada has so much to offer families, that I don’t think you’ll miss Sharm el Sheikh too much. 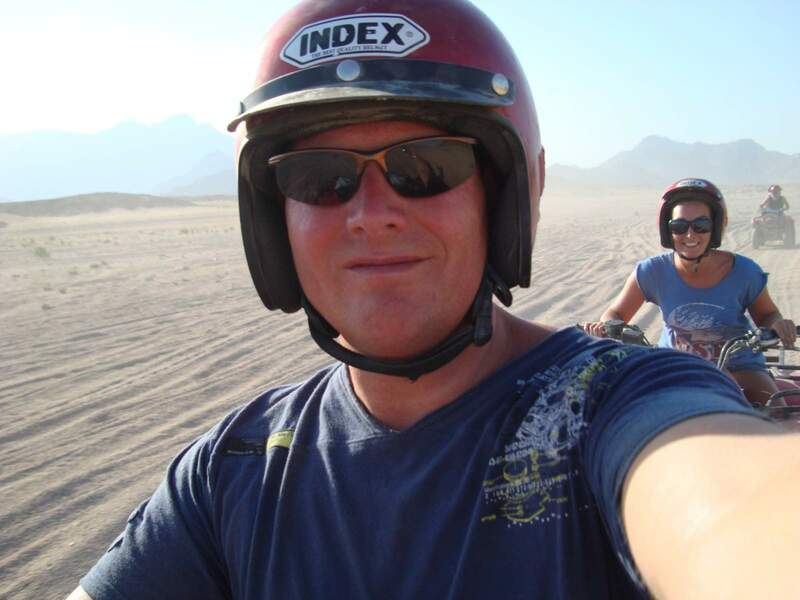 We stayed in El Gouna, which is a really family-friendly destination not too far from Hurghada airport. It’s pretty flat, with a marina, and almost a village feel to it. There is a golf course, and running tracks marked throughout the town, so it’s good for a bit of me-time too, as well as working off the all-inclusive meals. One of the main attractions to Egypt is the Red Sea. It is full of life – colourful fishes and bright corals are just under the surface. However, little children can’t snorkel to see any of it. A glass bottomed boat is a great introduction to the world under the sea, and we got to drive the boat for a while, too. Watch out for those days when the sea is calm, because your glass-bottomed boat tour might turn into a dolphin-watching tour, too! To cool off, an aqua park is a great idea. From Hurghada there are two main aqua parks – Makadi Water World and Jungle Aqua Park. After all the excitement of the slides, a float around on the lazy river is a must! Diving in Egypt, and Hurghada, is second to none. 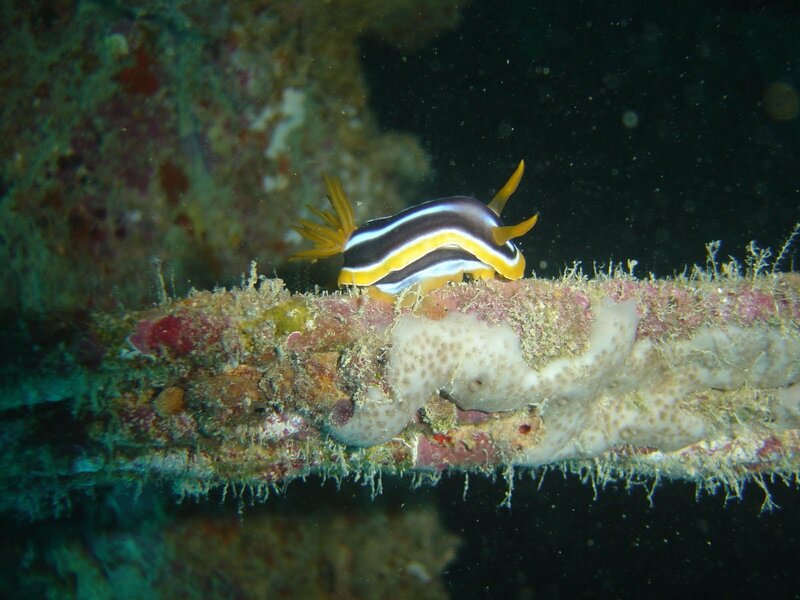 It is amazing for spotting little things like the nudibranch in the photo above, or encounters with sharks and turtles as everyday occurrences. 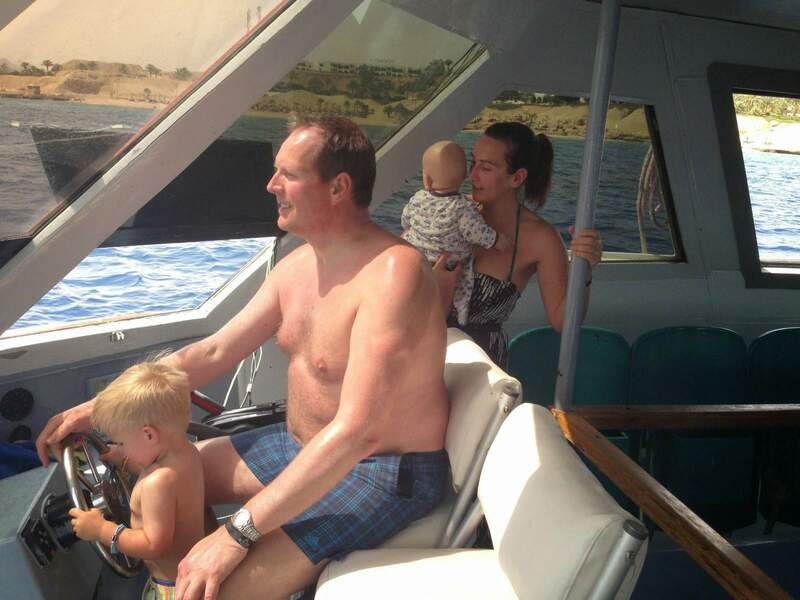 It’s not a comfy ride, but I suppose, when in Egypt, it’s got to be done. Try a ride on a desert ship. Some treks happen at sunset, which can be a bit romantic. When it’s dark in Egypt it’s dark, and you can see the stars more easily. 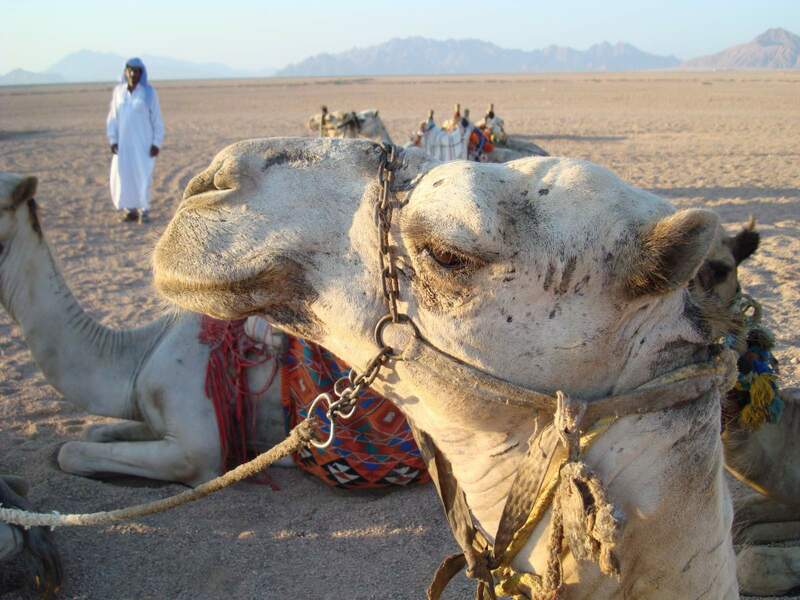 There are also camel rides with stargazing trips, and some have a meal option, too. Again, this one is more for older children than toddlers or babies, but nevertheless it’s a fun thing to do. Usually you go are taken by minibus to a central location, and meet with other tourists. After a while – you’re on holiday, relax – you’re shown to the ATV, how it works, and then you’ll go off in a convoy together. You get really dusty, so take a scarf for your face, or buy one while you’re waiting before you get on your quad bike. The Egyptians will show you how to wear the scarf. After a drive through the desert, you’ll come to a little Bedouin village, or at least an approximation of one. You can buy soft drinks, or try a glass of hot, sweet tea. Again, relax for a while, before setting off back to the ATV depot and then return to your hotel. Expect a daytime high around 42°C in September, and nighttime lows around 30°C. 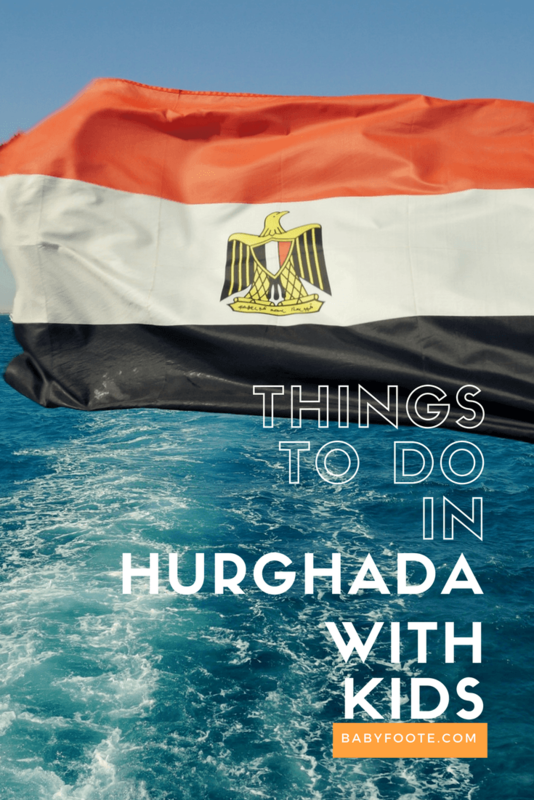 From London, Hurghada is only 4 hours away. For more winter sun destinations with a 3 – 5 hour flight time from the UK check out this post. I’d love to try a camel ride under the stars!